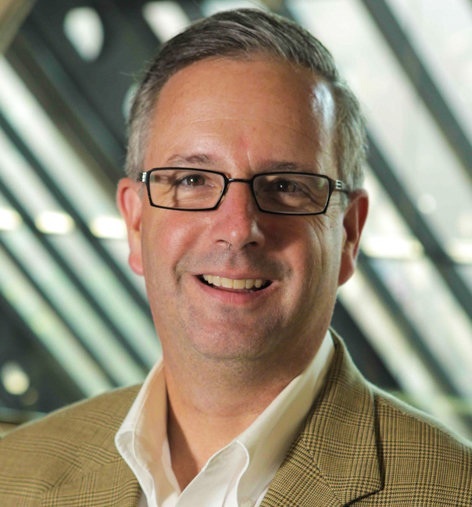 Tom Schwab connects business owners with the right podcasts for their audiences and then shares the steps it takes to turn listeners into raving fans! 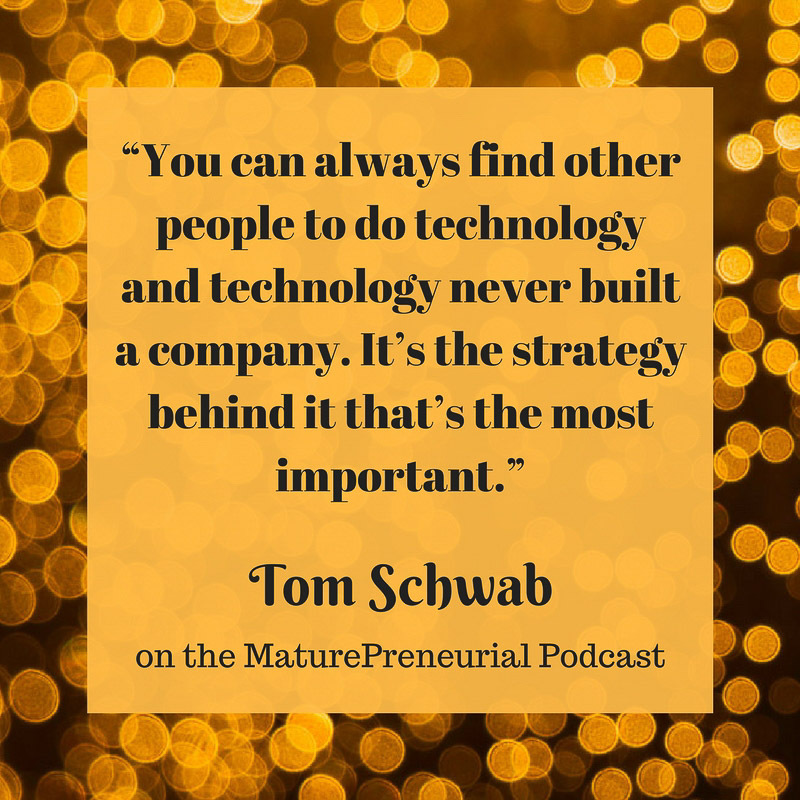 Tom Schwab is a Navy veteran and a digital marketing engineer with a refreshingly different approach to helping solopreneurs, entrepreneurs and small business owners harness the power of the internet. Back in 2009, the Michigan economy was in a deep recession. Initially, Tom’s business survived and thrived but it was clearly not in a healthy, long term way. Pay Per Click was providing over 90% of traffic and sales. To double his growth, Tom had only to double his adwords spend. Yet it wasn’t that simple. Margins always fell while the Cost of Customer Acquisition always increased. Tom realized it was an unhealthy addiction, but feared that if he stopped, so would the business. Then Tom found a way to stop chasing transactions and start building trusting relationships. His was one of the first eCommerce companies to embrace the strategy of inbound marketing. He focused on attracting visitors with great content shared on social media; engaging leads to build trust and add value; and delighting customers with personalized, automated nurturing. In under three years, Tom’s business went from regional player to national leader. 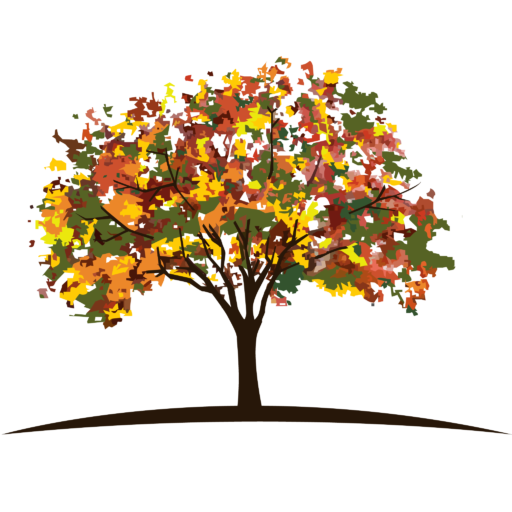 Today, Tom serves by sharing what he’s learned through writing, speaking, coaching, consulting and leading mastermind groups. 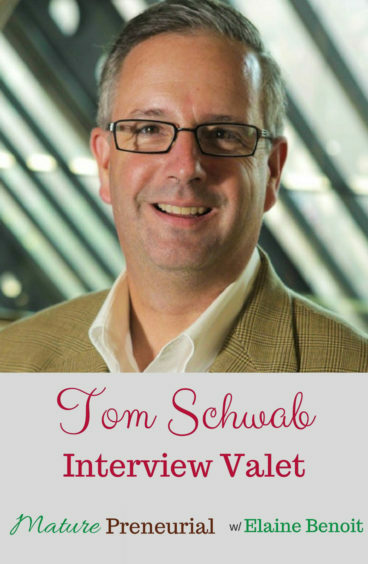 As the author of PODCAST GUEST PROFITS: Grow your business with a targeted interview strategy and founder of Interview Valet, the concierge level booking service, Tom helps business owners leverage the exposure and the platform that podcasts provide to connect with their ideal customers. Podcast interviews begin the conversation so natural and necessary to marketing while increasing exponentially the number of prospects a small business owner can reach. Tom connects owners with the right podcasts for their audiences and then shares the steps it takes to turn listeners into raving fans. He believes that marketing is a core competency of every business and that, with proper guidance, every business owner is uniquely qualified to attract, engage and delight her own best customers. What did you do before you became a maturepreneur after the age of 40? When you decided to go for an MBA in marketing, what made you do that? Back to the nuclear power plant, you said you managed it? Did you ever feel unsafe there? What do you do now that you’re a maturepreneur? Once you started Interview valet, what was the most successful idea that you implemented for the business? Is there any pitfalls for anyone over the age of 40 to start a new venture? Is there something that catapulted you to the next level in your business? Could you talk about your book?